Lots of newer stuff in this corner-lot 2-Story with Main Floor Master! New furnace 2 years ago, new hot water heater 6 years, and newer hardwood floors throughout the first floor. A very private back and side yard with only one neighbor sharing a fence. Perfect private outdoor entertaining on the patio with a shaded pergola on the patio and immaculately landscaped backyard. Tons of cabinet storage in the kitchen with open concept into the family room. All appliances included. This house has a full-unfinished basement for room to grow. 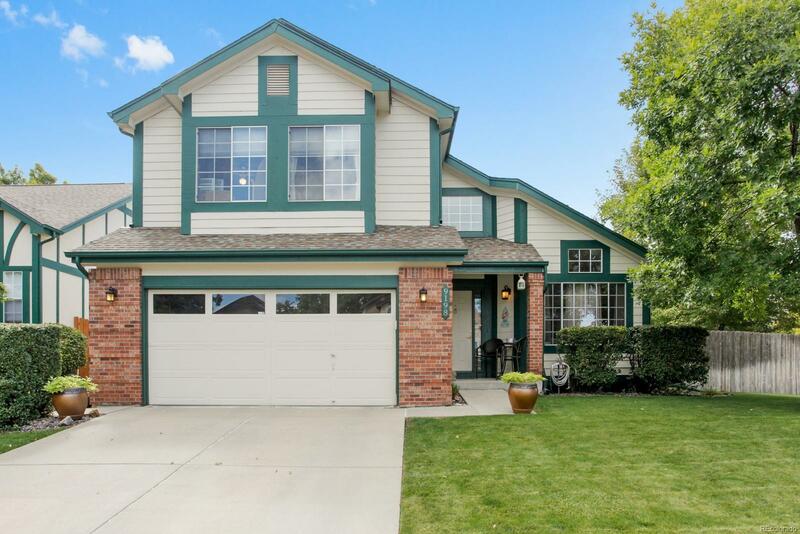 Within walking distance of Standley Lake High School and close to major highway access via I-36. No neighbor behind this home, just a small professional office building that is only open for business hours. Quick Possession and Quick Move-In on this available home.